Answer for 100 Doors Classic Escape Level 56 57 58 59 60 Walkthrough how to solve the puzzle numbers on each room in order to open the door for each level. 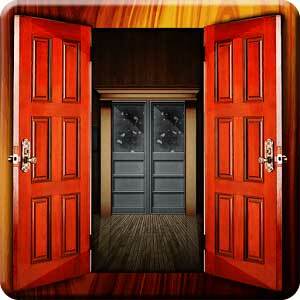 Figure out the logic for the way out to escape from the 100 doors classic ! This entry was posted in 100 doors classic escape on March 2, 2015 by 100doorssolution.